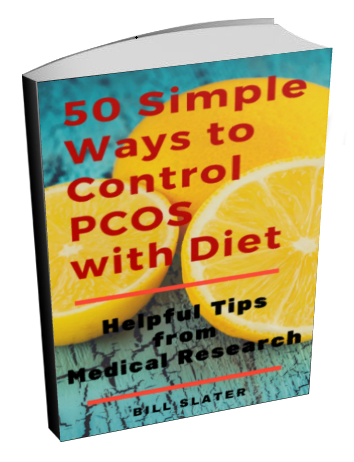 PCOS - Celiac Disease Connection? I also didn't have periods for five years and I had high liver enzymes but ultrasound and CT scan showed nothing. Doctor didn't know what was wrong. I have now figured out I have celiac disease and my body attacks itself if I eat gluten. 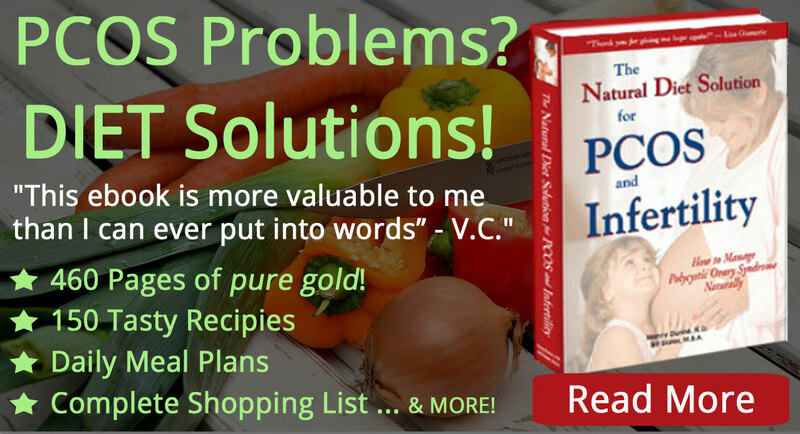 I had burning stomach, hair loss, itchy skin all seemingly unrelated, bowel problems, etc. All due to Celiac disease. I think PCOS can be one of the other things (like cancer, diabetes, arthritis, etc) that have celiac at its root cause if it is left untreated. Now I know DON'T EAT GLUTEN! I got a period, finally. Editor's note: Hi. That's one reason why we don't have any gluten in our recommended diet for PCOS. A large segment of the population cannot tolerate gluten, a substance found primarily in wheat, rye and barley. Some women with gluten intolerance have impaired fertility. Wheat is by far the biggest source of gluten, since wheat is found in nearly all baked goods as well as thousands of processed foods. Gluten's effect may be indirect in that it damages the lining of the intestines and thus reduces absorption of essential nutrients from food. The gluten itself may trigger an undesirable immune response. Some clinicians have implicated gluten as a possible cause of autoimmune diseases. Celiac disease is an autoimmune disease that is known to be caused by gluten intolerance. 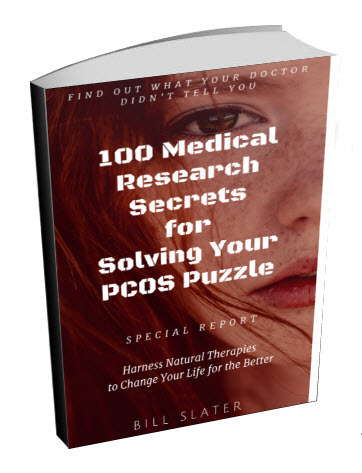 It should be noted that some women with PCOS have at least one autoimmune disorder. The most common one is Hashimoto's thyroiditis, a condition where your immune system attacks and damages your thyroid gland. 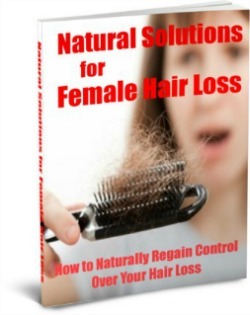 The result is hypothyroidism, which in turn leads to weight gain, hair thinning and infertility. If you have poor thyroid hormone function, you are very likely not be able to become pregnant and sustain a successful pregnancy. Incidentally, one reason for high liver enzymes in women with polycystic ovary syndrome is NAFLD or non-alcoholic fatty liver disease. 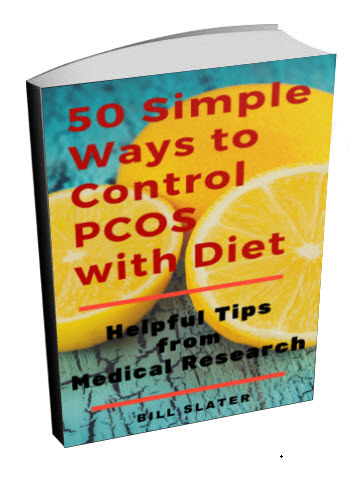 By one estimate, nearly one of ever two women with PCOS has this disorder to some degree. Yet it is often overlooked by doctors. NAFLD is commonly caused in part by the poor quality diet you're consuming. NAFLD could develop into something really serious. It is super-important to improve the quality of your diet. 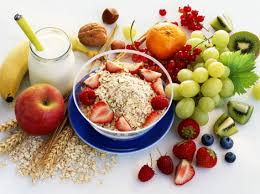 A good place to start is to eliminate fructose sweeteners from your diet. Fructose is thought to make NAFLD worse. 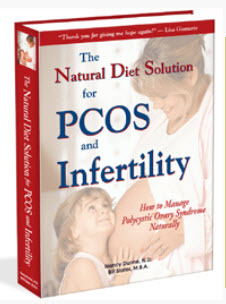 Comments for PCOS - Celiac Disease Connection? I think it's sad that we aren't "allowed" or shouldn't be surprised at the sheer negligence of some MDs. It's beyond me that someone who does this for a living and who is getting paid to do so is so ignorant of celiac and its signs. Yes, I agree we are the ones in control of our health ultimately, but we go to doctors in the hope that their knowledge can obviously point us in the right direction in recovering or healing. otherwise what would we need them for? They'd become redundant. A LOT of doctors and "specialists" are just ignorant of conditions period. There's no other way around it. I have met some really passionate professionals who didn't see it an issue in keeping up to date with medical literature. In my opinion that's all it takes. But a lot of doctors will do the bare minimum and prescribe whatever so they can keep their patients sick and buying repeat prescriptions. Legit doctors in my opinion should work harder in making patients healthy and more aware of their health. But that's obviously not how things work. And that's a sad, sad truth. I can appreciate your anger. But you can't really blame the doctor. No one should have high expectations that a typical doctor is going to restore you to health. Only you can do that. Doctors are disease managers. They "manage" diseases by identifying them according to their rule book and then recommend pharmaceuticals, surgery or chemotherapy to match the particular disease entity they identified. It's like putting a round peg into a round hold and square peg into a square hole. But what if the hole is neither a circle nor a square? 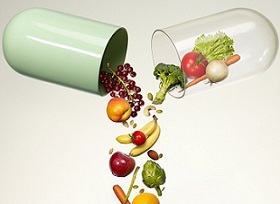 In the case of chronic conditions with ambiguous signs and symptoms that don't fit into their square or round holes, they have nothing to offer you except pharmaceuticals or surgery to reduce symptoms. Unfortunately, reduction of symptoms is not the same thing as removing the CAUSE of the disease. Conventionally trained doctors were never trained to deeply understand the role of diet and environment as methods of avoiding disease. They never learned how to make a person healthy. They only learned how to treat disease with a fairly limited array of treatment options. In the case of celiac disease, they may not even know that the complete avoidance of gluten grains is the most effective treatment method. And very, very few would understand other potentially unhealthy aspects of wheat such as wheat germ agglutinin, or what happens to wheat when it is spraying the herbicide glyphosate just before harvest. Osteoarthritis is another classic example, a disease that affects many millions. Doctors can diagnose it but they haven't the faintest clue as to how to prevent it or stop it. Doctors are humans just like you and me. They are ignorant, just like you and me. There are huge gaps in their knowledge and understanding of human health. There are huge gaps in our knowledge, too. Use doctors are advisors with limited knowledge and nothing more. A "doctor knows best" is an antiquated and naïve attitude. Let them play their role as disease managers. You play your role as the person who is optimizing your health through good health practices, such as avoiding gluten grains. There is no reason I can think of that ANYONE should consume gluten grains. Well, there is one exception. If you are starving to death, then go right ahead and have gluten grains. I have all of the above conditions. I am starting to go gluten free, but it's difficult. Not a whole lot of restaurants in our area have adapted to this diet on their menus. I have connected the dots that gluten causes autoimmune diseases. The thing that gets me angry is my dentist had signs such as grooves in my teeth and mouth sores. My gynecologist kept telling me to add folate to my diet and told me I was anemic. I went to an internist 9 years ago and told him I had gas and bloating. What does he do? He gives me Lipitor which causes more gas and bloating. I could sue him. I told him I thought I had Celiac Disease and he just brushed it aside. NO ONE EVER MENTIONED CELIAC DISEASE. This really ruined the quality of my life for the last 20 years. Seems like I should SUE. It has made me so miserable and unhealthy. Shame on these charlatan doctors. They are real whack jobs.